Crypto mining can be a very expensive process, but it can also be a very lucrative market if you have access to the right components. “Industrial scale mining requires access to an inexpensive and stable source of electricity in a regime that is also stable that has a stable regulatory environment. 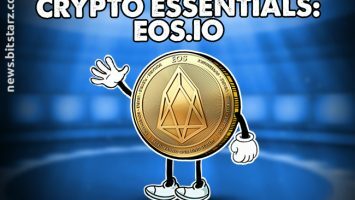 Due to these factors, Quebec stands out” said Mike Edwards – Argo Mining President – in an exclusive interview with BitStarz News. Canada has one of the world’s largest supplies of hydroelectric energy, and when combined with efficient crypto mining rigs, crypto mining becomes highly profitable. Crypto mining – especially cloud mining – can be a tricky business due to the number of factors that impact the industry. Having access to cheap power and the latest hardware greatly increases the chance of success, with one company going to impressive lengths to make this a reality. Argo Mining is exploring the hydroelectric rich province of Quebec for its cloud mining operations, just after being listed on the London Stock Exchange. 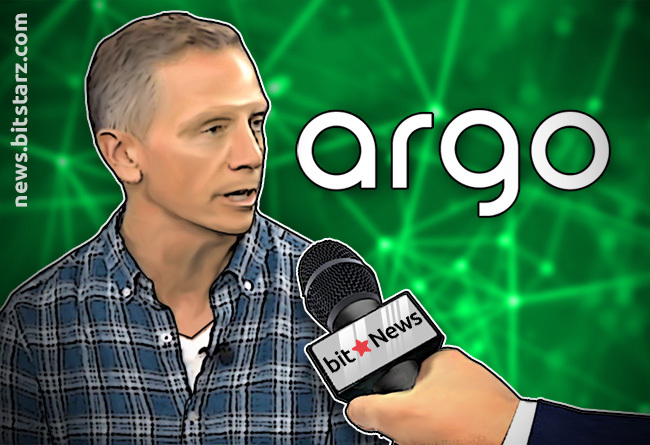 Alex Meears spoke with Mike Edwards – Argo Mining President – to discover more about Argo’s plans for cloud mining in Canada, along with how it plans to become one of the top cloud mining companies in the world. AM: Why did you decide to do an IPO with the London Stock Exchange rather than an ICO? ME: My partner Jonathan and I have been building technology companies for 20 years. We built them out of our home base in Vancouver, but that’s part of the Silicon Valley narrative. When we started to explore Argo – it was after I had been involved in crypto and blockchain for a couple years – we were looking for a different way to build and to fund the company. As well as a different jurisdiction. So, we started kind of searching around the world, looking at Singapore and Shanghai and the different exchanges that are available in different towns. Ultimately what happened was that London rose to the top of our list for three main reasons. Number one being that London is known as a fintech and innovation capital. There’s a tremendous amount of energy and resources here in London around innovation in fintech, and that kind of melting pot of energy is really important for young companies like ours to grow. Second is that we’re building an international brand and we believe there’s no better international city than London. It reaches all corners of the world, especially when it comes to finance and fintech. The third reason was that we wanted to go public and the London Stock Exchange is a 300-year-old institution, it has a great deal of credibility. By going through the process of doing a prospectus offering in an IPO through the UKLA and the FCA, we believe that the credibility the stock exchange brings to the table will be important for our brand promise going forward. 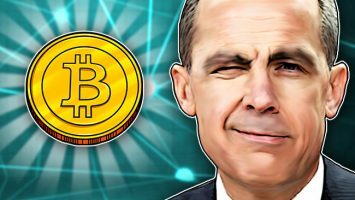 AM: Why have you chosen to mine cryptos in Canada? ME: Industrial scale mining requires access to an inexpensive and stable source of electricity in a regime that is also stable that has a stable regulatory environment. Due to these factors, Quebec stands out as a very interesting region for us to grow and develop our mining facilities. Quebec has spent an enormous amount of money to build these hydroelectric dams that are now fully active, and these dams [offer] a surplus of electricity at a great price. On top of this, we’re very confident in the stability of the government and the stability of that regulatory environment in Quebec. AM: Would you consider opening a mining farm in Texas as well if you were given access to the super low-cost natural gas electricity from the Permian Basin? ME: It would definitely be a challenge for us. Our brand promise is green, renewable energy and we think there are some more interesting alternative to natural gas at the moment which we are exploring first. 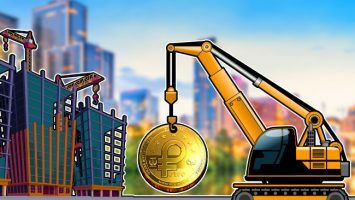 AM: Is there a reason behind renting out your mining power rather than keeping it yourselves like Bitmain do? ME: Our brand promise is similar to yours, we believe that blockchain and cryptocurrency assets are a fundamental innovation and we find them incredibly interesting. One of the things that makes them interesting is that there is an access for the average person to have cryptocurrency as part of their portfolio. So, democratization of cryptocurrency as an asset class is an important brand promise of ours. I believe that offering incredible industrial scale mining – that’s super-efficient – to the average user that otherwise would not be able to do mining is really compelling business that would reward all stakeholders. AM: Do you have any plans to launch your own crypto wallet? ME: We do not take custody risk, so the individual user has their own wallet and Argo [is] consistent with this idea of being an education resource. Training people, teaching people, and exposing people to wallets, as well as helping them to understand that technology in a very friendly and straightforward way is important to us. To this extent, we don’t see ourselves offering wallets. We see ourselves partnering with people that are creating very easy to use, very secure, very stable wallets. We believe this would be a better use of our resources. AM: What is your take on crypto mining scripts on websites? Do you think it has the potential to replace display adverts? ME: I believe that we are in the first innings of what proof-of-work actually is, I don’t believe that it’s going to be in the future. As you describe scripting as a choice and as a way to monetize an unused asset, I think with everybody’s permission it’s definitely something that could be very interesting. I believe there is going to be a lot of innovation in proof-of-work, but that’s one of them. We’re at the forefront of looking at these, studying and developing relationships with people that are exploring these as options for the future of monetization. AM: At the moment your website only has a small selection of cryptos available for mining, will you add more soon? Can you tell us what will be next? ME: We are working on adding more. The primary goal is to increase capacity in a measured way in order to protect the cap-ex in the balance sheet, but we’re constantly growing and providing more packages for our users, and we definitely are looking at other coins. AM: What advice would you give hobbyist crypto miners or people looking to get into crypto mining over the next 6 months? ME: I would say, at the beginning start doing lots of research to understand this space, use resources like Argo and develop your knowledge base. Then – like with all things – decide on what your budget is. 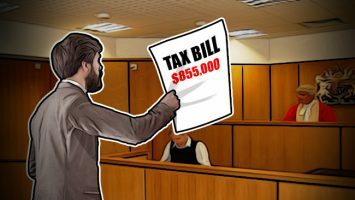 Stick that budget into something like cloud mining, as it allows you take very, very small incremental step into holding cryptocurrency as part of your portfolio. From there – once you have a taste of crypto mining – you can explore more. 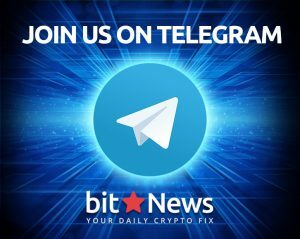 AM: Are you looking to create your own mining rigs, or do you have a technology partner like Bitfury or Bitmain? ME: A bit of both really. In the beginning we were making our own GPU rigs, we had the proprietary shells that dissipated heat. We thought very efficiently during the process, even putting them together was quite interesting. That is something that we’ll continue to explore, but we are spending more of our energy on acquiring ASIC machines as time continues to pass by. Numerous cloud mining companies have suffered heavy losses during the 2018 bear market – HashFlare even had to shut its doors. Thanks to Argo’s strategic planning and access to market-leading resources, it continues to be prosperous and profitable. 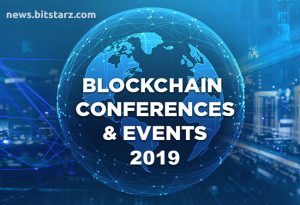 If you want the inside scoop on all things blockchain and beyond, stay tuned to BitStarz News for more exclusive interviews with industry experts!